Recognizing that there was an opportunity to drive competitive advantage through its procurement practices, a global food company hired an internal rising star as its chief procurement officer. In a reorganization effort of the management structure, Procurement was only one of two groups that remained global, rather than regional, to achieve the economies of scale for the company’s total buy. The new chief of procurement committed to and commenced transforming the procurement department and enrolled the procurement leadership team to spearhead this effort. She hired Insigniam to empower the team to drive competitive advantage and to support the successful re-organization initiative. Insigniam consultants met with the change management planning team to develop a global communication plan. They also developed these 60 participants to be change leaders maintaining a mood of inspiration throughout the initiative. Utilizing the Kirkpatrick Five Tiers for evaluation, the fundamentals of Six Sigma performance measures, and the company’s critical financial metrics, the lead team developed a series of metrics to track success. The measurement system enabled the identification of indicators of breakdowns. 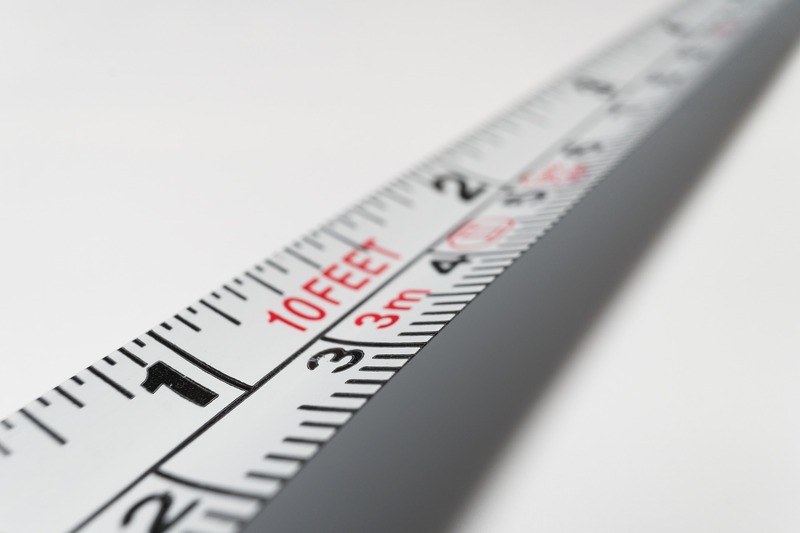 The leadership team used this measurement system to maintain a high level of performance throughout the initiative, by setting a high baseline of performance with the executive team.